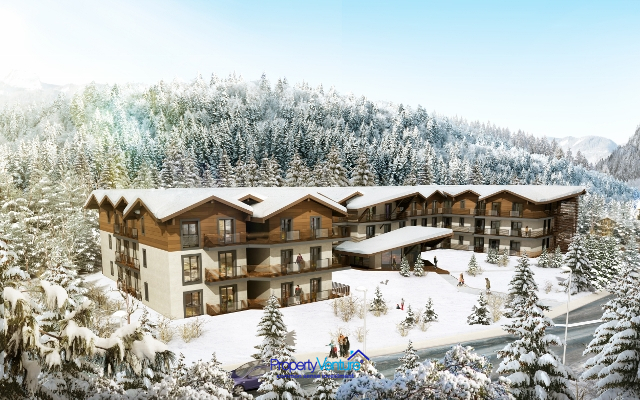 How you can afford to own a ski apartment in such a glamourous place as Chamonix? And earn a bit of money from it? 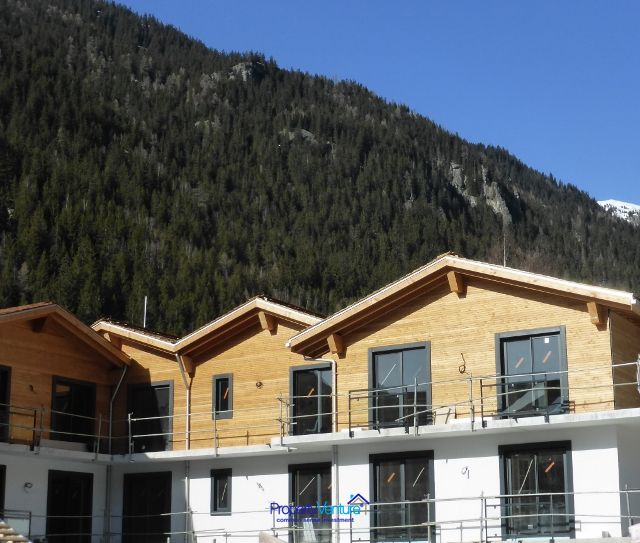 Well the last remaining apartments, just next to Chamonix Golf Course, might be the answer. 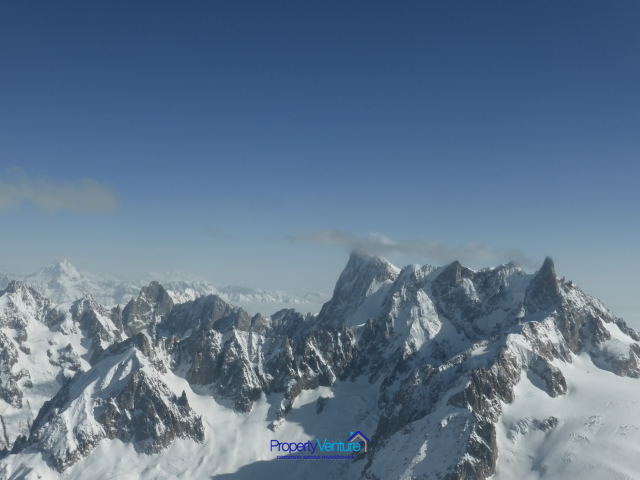 Chamonix is among the top 10 of the world’s most popular resorts with the most well-known summit: Mont Blanc, at 4810 metres, which is considered the rooftop of Europe and the 3rd most visited natural site worldwide. It offers not only spectacular panoramas from the summit of the Aiguille du Midi (3,842 metres high) and the Mer de Glace glacier, but also photo opportunities in ‘Step into the Void®’ a glass box suspended at the top of the mountain. With 2.5 million visitors per year (approximately 50% French and the other 50% international visitors) it is considered the World capital of skiing and mountaineering. The birthplace of Alpine tourism from the 18th century first Winter Olympics in 1924. It is more than a trendy, (but not flashy) resort. With a vast range of activities from glacier-spectating, climbing, swimming, ice-skating, bowling, golf, skate park, luge-park, snow-tubing, tobogganing, curling, horse-riding, hot-air ballooning, shopping galore to scenic train rides, it has something to offer every member of the family. Even the range of restaurants from family eateries, après-ski partying, to gourmet food and wine for the sophisticated palate. 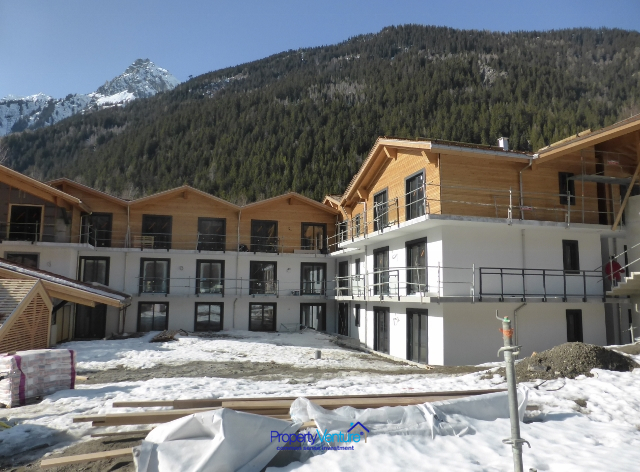 What makes it a bit different is that it is really a series of villages and towns, made up of 4 resort areas: Les Grands Montets, Brévent/Flégère, Domaine de Balme and Les Houches, each with its own distinct personality and different type of slopes. 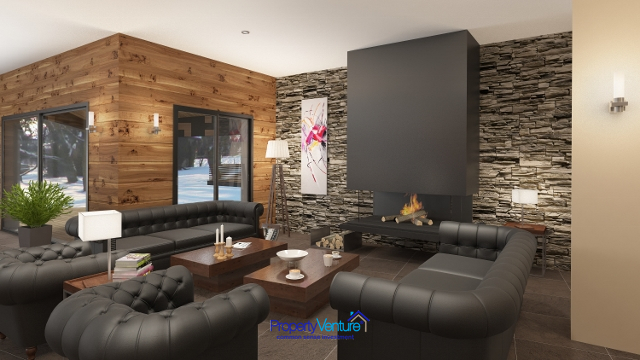 From the laid-back, low-key skiing slopes of Les Houches, through to the busy and buzzy atmosphere of south-facing Brévant and Flégère, Chamonix’s pistes at 2525 m, to the spacious slopes of Argentière through to the different cultural experience in neighbouring Courmayeur in Italy, just a short 30 minute trek through the famed tunnel of Mont Blanc. There are a multitude of different forms of transport from mainline trains to access Chamonix from abroad and within France, as well as regular buses to take you from one village to another. 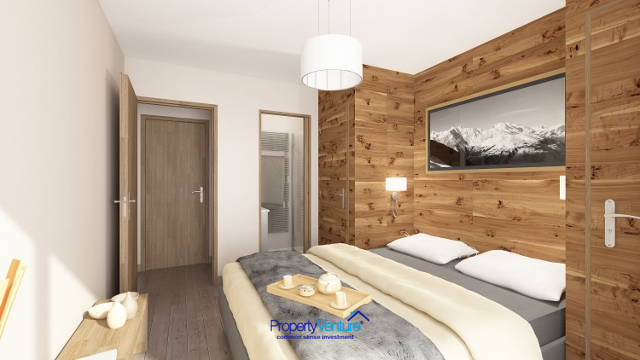 It is near Geneva for easy access – 90 km from Geneva International Airport (1hr by car). What’s great from an investor’s point of view is that it doesn’t really have an out-of-season period as such. Once all the skiers and snowboarders have long gone, then the year-round residents quietly integrate the Spring and Summer walkers into their midst. 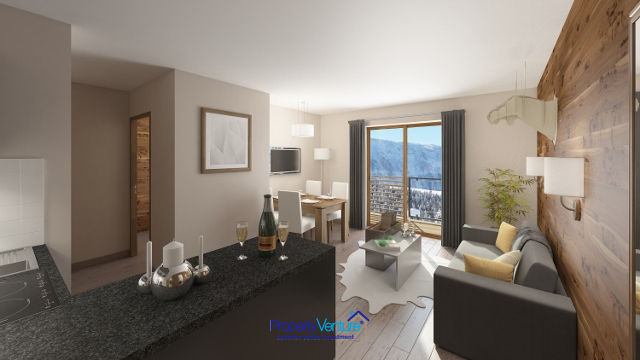 The residence is located at the heart of “Les Tines” a residential area, appreciated for its luxury chalets and its location on the edge of Chamonix golf course. 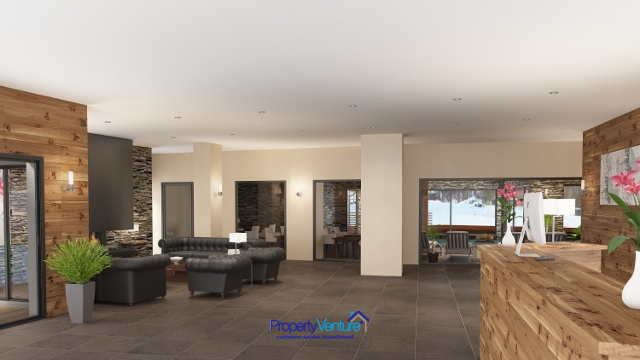 The 68 apartments, which go from one-bedroom to two-bedrooms, have a living area with pleasant areas for up to 6 people. 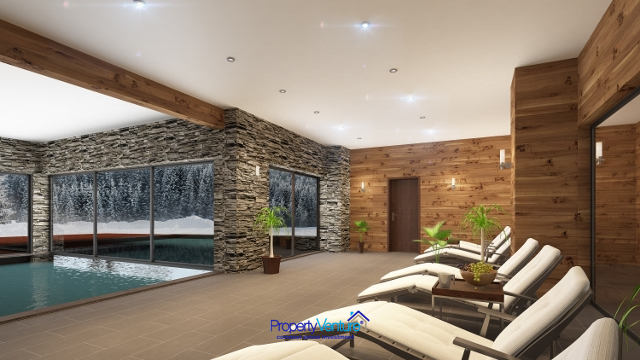 Clients and holiday-makers can enjoy luxury facilities, including outdoor and indoor swimming-pool, fitness room, hammam, sauna, underground car parking and private ski lockers. The financial formula refers to a high performance yield of 4%. 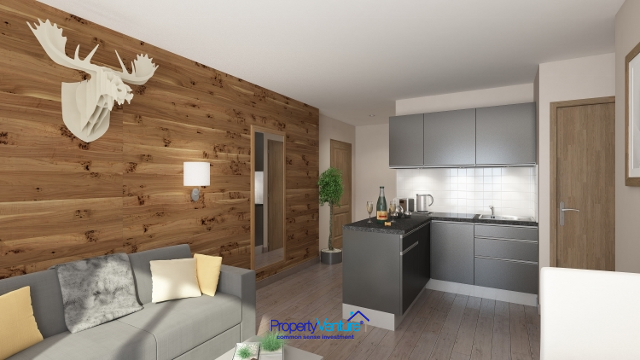 There are a range of occupancy formulae you can choose from, as an investor from 1 to 10 weeks, so you can select the one which suits your preferences and the amount of income you wish to generate from your investment. A specialist in tourist accommodation management for more than 15 years, it is now one of the market leaders, with more than 350 residences in metropolitan France and around the Mediterranean basin. Offering a top quality service, it hosts more than 2.2 million clients each year with a 96% satisfaction rate.